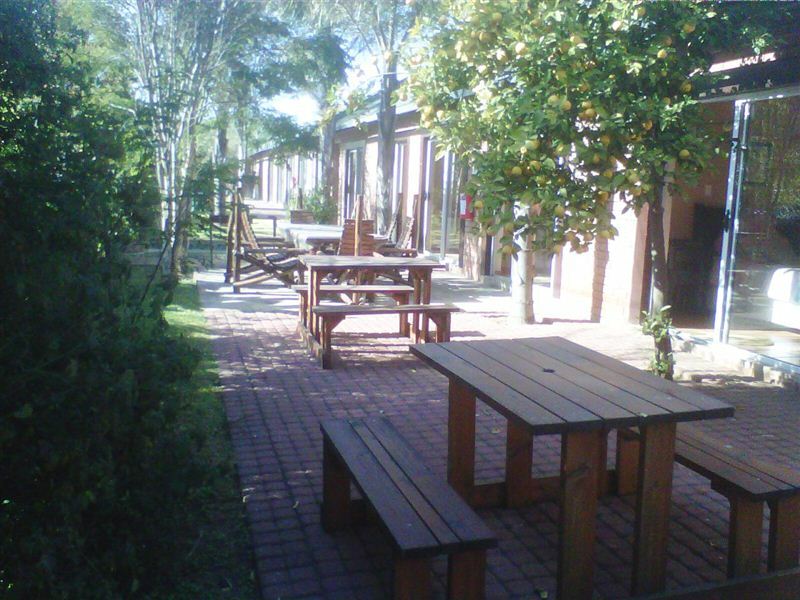 Guesthouse4U is situated in Witbank and is close to shopping centers, restaurants, cinemas and the famous Witbank dam. 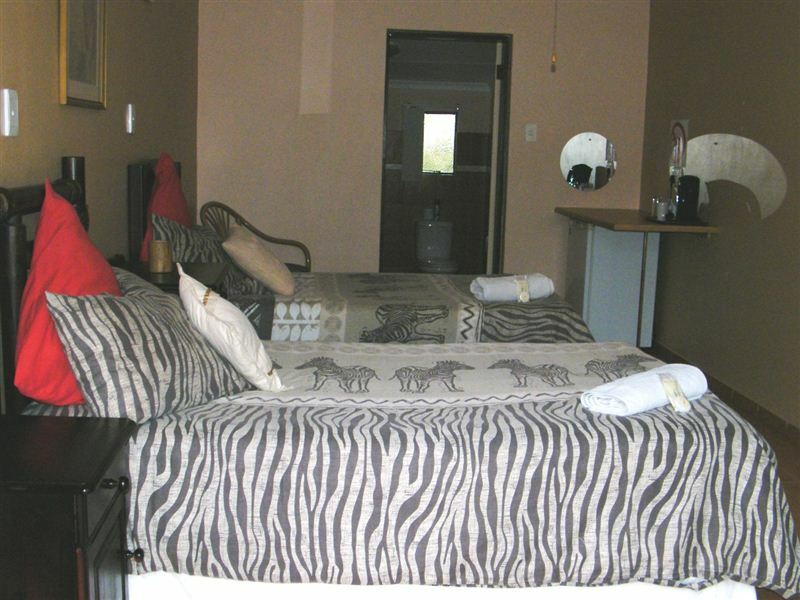 The guest house offers 15 elegantly furnished en-suite rooms for a comfortably stay. 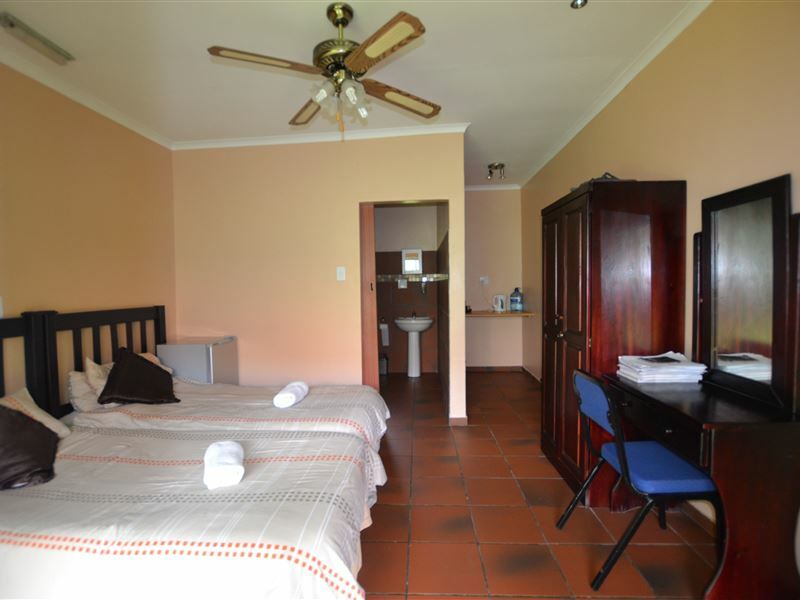 All the rooms are equipped with bar fridges, televisions with M-Net and DStv, Internet access and secure undercover parking with a security gate. 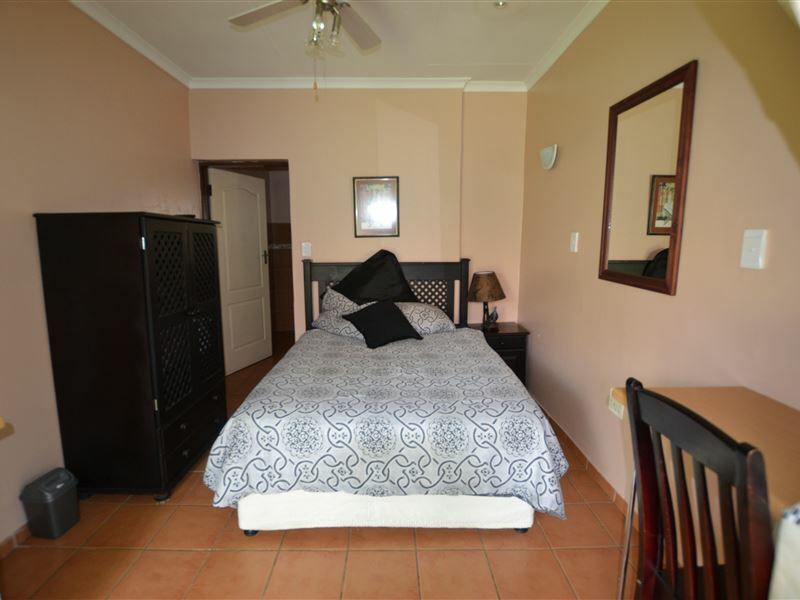 We offer bed and breakfast accommodation and dinner can be arranged on request. There is a clear swimming pool for the hot days of summer for all guests to enjoy. 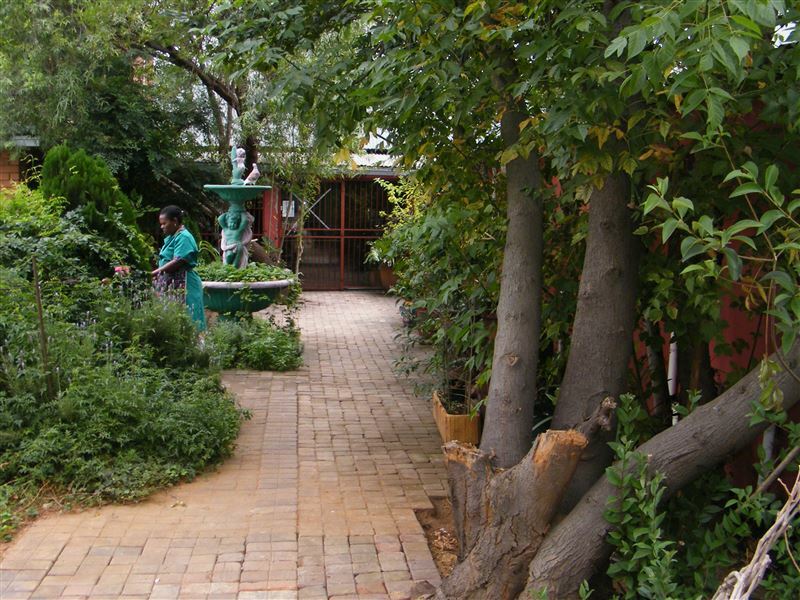 Witbank boasts plenty of activities to suit all preferences. The area is bustling with fantastic coffee shops, inviting farm stalls and fascinating cultural villages selling arts and crafts. Witbank is home to the well-known Witbank dam. This dam is known as the largest municipal dam in the southern hemisphere and boasts a catchment area of more than 3540 square kilometres. Of course, this magnificent dam is ideal for numerous exciting water sports such as skiing, windsurfing and fishing. Relax and watch the vibrant bird life in the area or enjoy a hike on one of the many beautiful hiking trails. 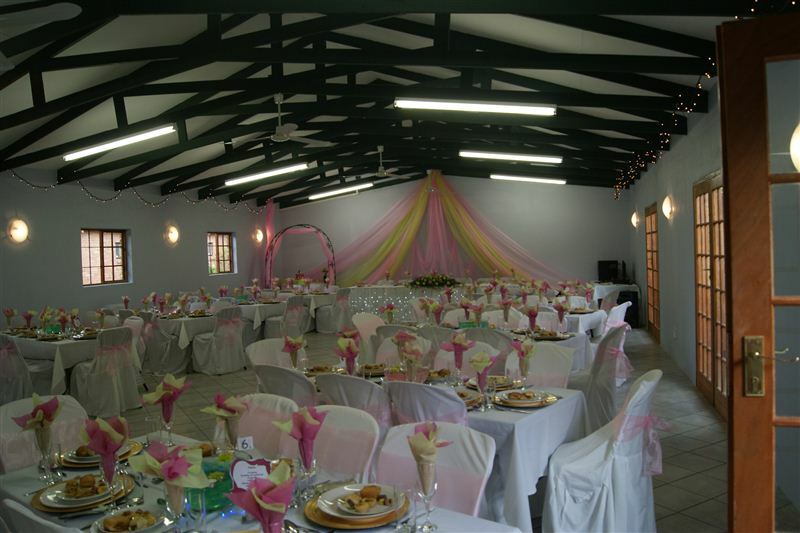 Witbank also offers opportunities to go parasailing, golfing, scenic hiking and adrenaline pumping 4×4 trails. 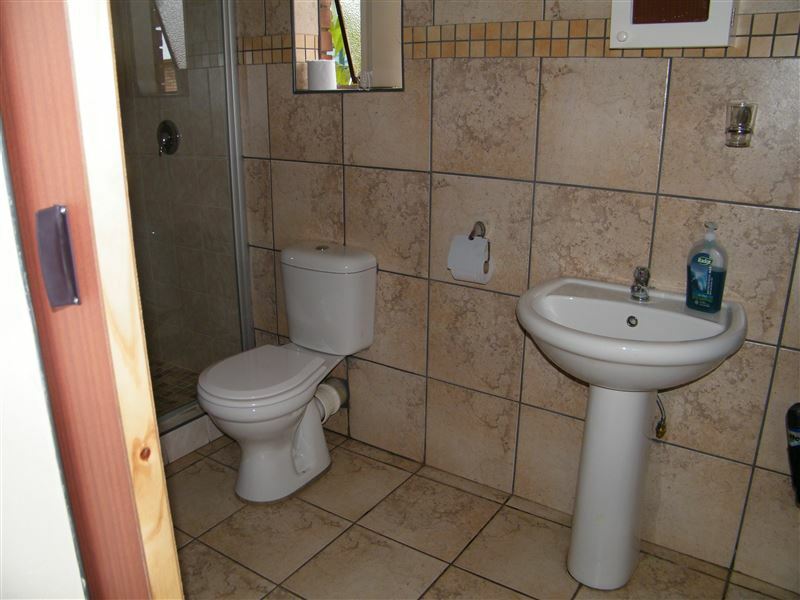 Request a quote from Guesthouse4U at no obligation.